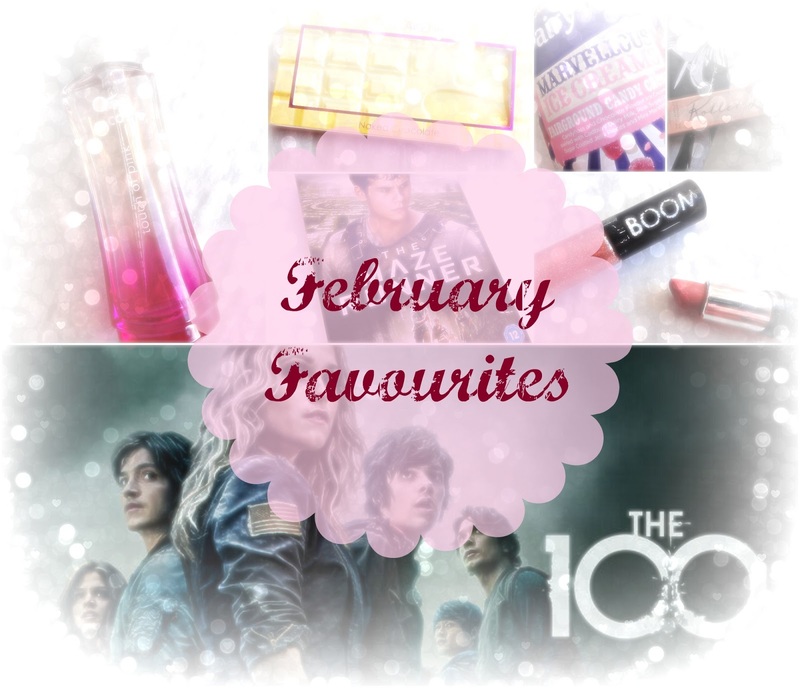 It's not often I do favourites, but I've been so impressed by a few things this month that I thought I'd share them with you in a favourites post. The reason I don't do a monthly favourites is due to not swapping my products round enough - I'm a bit boring like that. Maybe, however, it will give you some inspiration to give my favourites a try. Roller Lash Mascara from Benefit - I'm not going to say to much about Roller Lash, it's a mascara I reviewed just recently and seems a little pointless going into to much detail. So, without further ado, you can see that review here. If you aren't interested in reading the review then you must pick it up and give it a try. Lacoste Touch of Pink Perfume - This particular perfume is a complete classic for me. It was probably one of first perfumes I ever received, and back then it was a must have. I love the scent, and over the last few weeks have found myself reaching for it a lot! Makeup Revolution sister brand I Heart Makeup Naked Chocolate is a beautiful palette, and again, one I have reviewed. It's only £7.99 and well worth picking it up. You can see my review here. MUA (Makeup Academy) are a brand I've not bought from in quite sometime. In fact, I've not bought a whole lot of makeup for a long time really. I've lusted over a few bits and bobs, but still to make a purchase. The Lip Boom is one of those lipstick / lip glosses that I fell in love with, and then kind of forgot about, and then fell in love with all over again. In fact, at the time of purchasing I picked up 3 of these and 2 of them were in the same colour, doin' good. Over the last few months I've used this colour so much that I'm on my second. Marvellous Fairground Candy Crunch ice cream from Cadbury is one hell of a sweet treat. One that I've only tried in the last few days of February and one I just had to add to my favourites. Inside is candyfloss and chocolate flavoured ice cream, swirled with Cadbury dairy milk, pink sugar crunch, sugar coated jelly pieces and mini mashmallows. Seriously, the best ice cream I've had in such a long time. It's just £2.50 at Asda, and well worth picking up. There's also 3 other flavours available. I've wanted The Maze Runner since watching it at the cinema in September of last year. I thought it would of been out by Christmas but it wasn't. So, my boyfriend picked it up for Valentine's (along with lots of other goodies) for me. I've watched it 3 times since the 14th, so it's safe to say I am a fan. The next film is out in September and there's 4 books in the series - all of which I own and am yet to read. One more of my favourites that I almost forgot was the Dual Ultra Brow Arch & Shape from Makeup Revolution. I've used this religiously since receiving it, up until last week when I ran out. I love the way it shapes and defines my eye brows. I'm definitely going to repurchase and for £3.50 it's a real bargain. Lacoste Touch of Pink was the first perfume I ever used as well, brings back memories aha! Lovely post with lovely items - Roller Lash looks brilliant! Roller lash sounds like an amazing product, and I loved The Maze Runner as well. 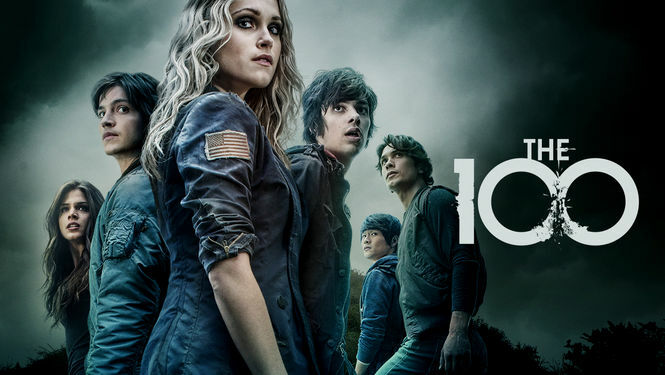 I haven't heard of The 100 but it looks like something I would be interested in so I will take a look!